(SPOT.ph) Just when you thought you’ve seen it all in 2016, here comes a movie set encounter probably no one saw coming. 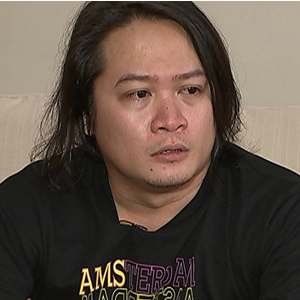 Actors Ping Medina and Baron Geisler were on the news this week for acting out a scene that wasn't supposed to happen in the first place. In other showbiz news, the absence of usual MMFF favorites like fims featuring Vic Sotto and Vice Ganda prompted comments from all sides. 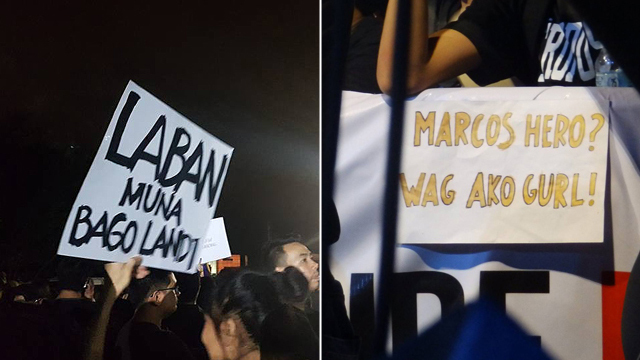 Meanwhile, Bonifacio Day protests were held against the burial of Ferdinand Marcos at the Libingan ng mga Bayani. "What may be quality to you may not be quality to me." 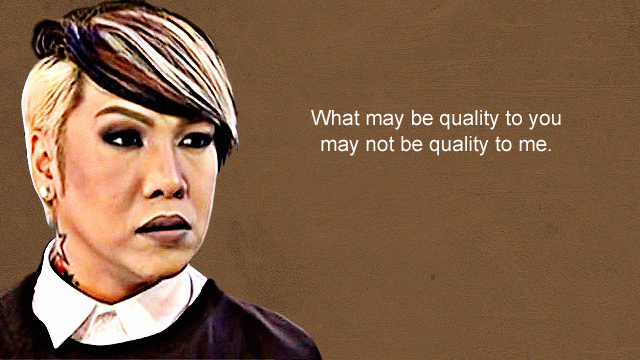 - Vice Ganda talking about "quality" in movies. To each his own, then. "Andres was a temperamental brat. 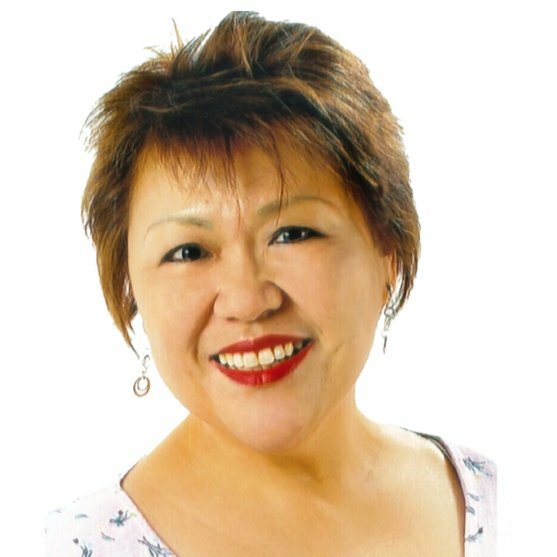 Pero pinaglaban ang tama." 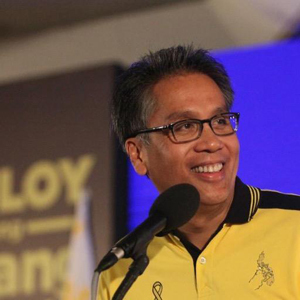 - Mar Roxas on the Bonifacio Day protests against the Marcos burial at the Libingan ng mga Bayani. “[Ang] Panginoon is perfect, holy. Tayo, holy ba tayo?" 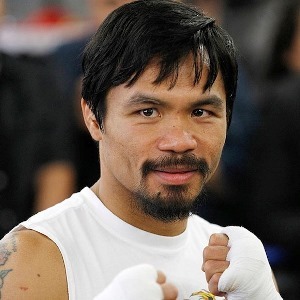 – Manny Pacquiao on forgiving the Marcoses. “Never again will we allow any remnant of the authoritarian past to take hold of the country.” – Maria Serena Diokno's statement upon her resignation as chair of the National Historical Commission of the Philippines. “Tama na. Sobra na. 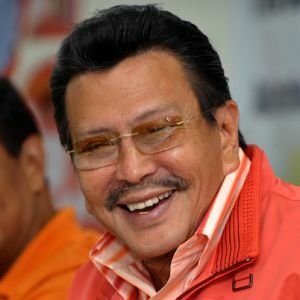 Palitan na.” – Manila Mayor Joseph Estrada on firing 600 Manila traffic enforcers for corruption. Imagine you were the guy fired for corruption by a guy ousted for corruption. 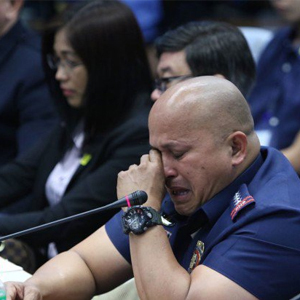 “May tumawag sa akin hindi ko na sabihin (kung sino), basta may tumawag sa akin.” – Philippine National Police Director General Bato dela Rosa on a public official who supposedly called to have Kerwin Espinosa's alleged drug protector reinstated. “No one is really invincible.” – Denise Laurel on finding out that she has developed cysts all over her body because of stress. 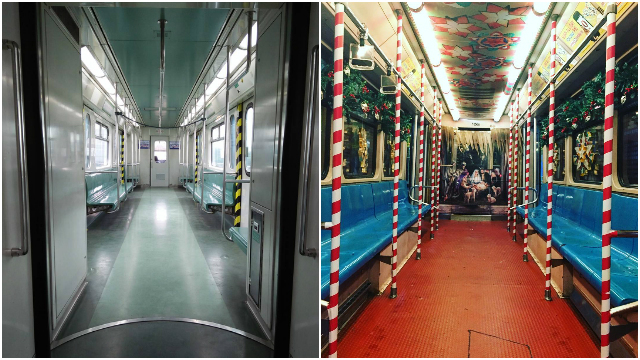 “Nagkamali kayo ng SINAKTAN!! 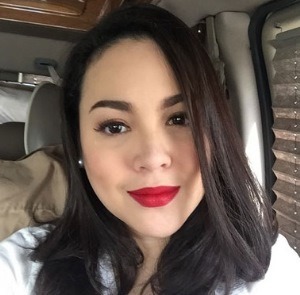 !” – Claudine Barretto on her relatives allegedly physically abusing her son Santino. Hell hath no fury like a mother scorned. 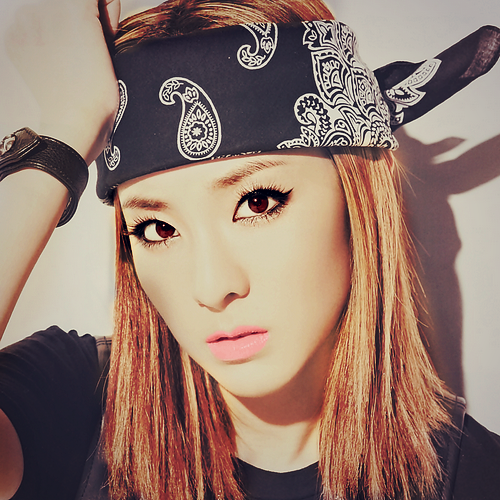 “It ain’t over ‘til it’s over.” – Sandara Park on the disbandment of her K-Pop girl group, 2NE1. “Ang tanong ko ngayon sa inyo: Ito ba ang klase ng tao na gusto niyo makatrabaho?” – Ping Medina on Baron Geisler urinating on him while shooting a scene for their new movie. When truth is stranger than fiction.